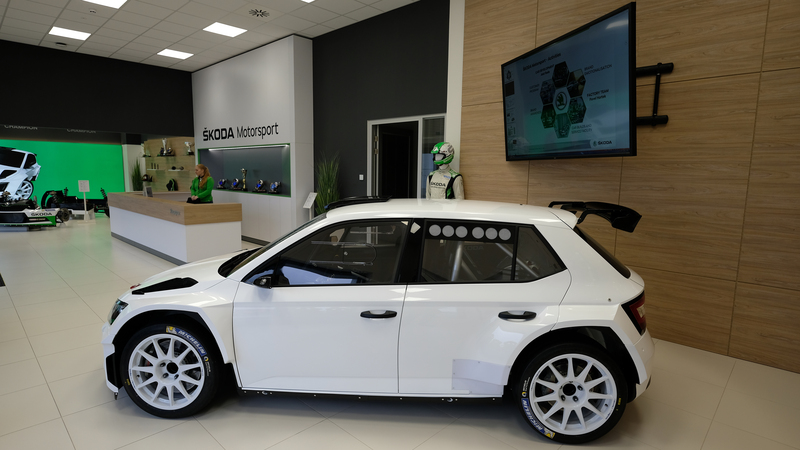 The Motorsport division of ŠKODA AUTO has found a new home in Plazy, on the outskirts of Mladá Boleslav. This new premises will make it much easier to provide top notch rally cars to both the factory team and customers. 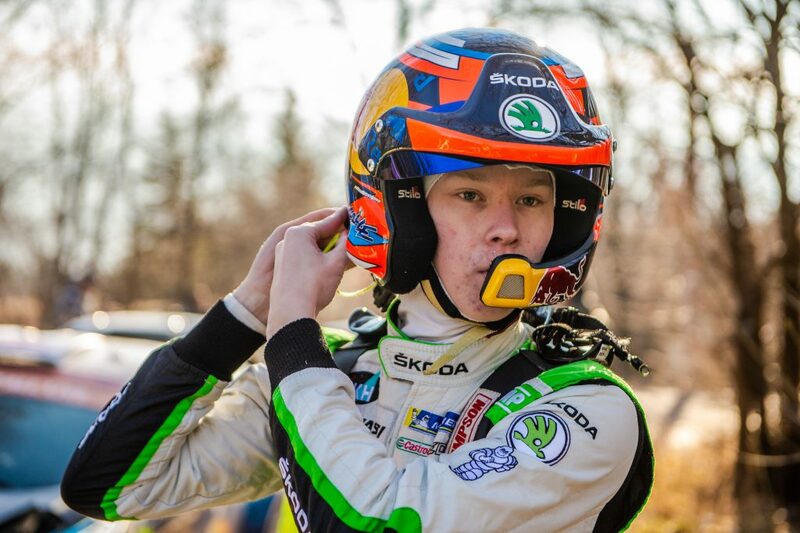 Building world-class rally cars is no easy task and keeping on top of the game requires the best of everything – the best people, the best technology and know-how, and of course the best environment. 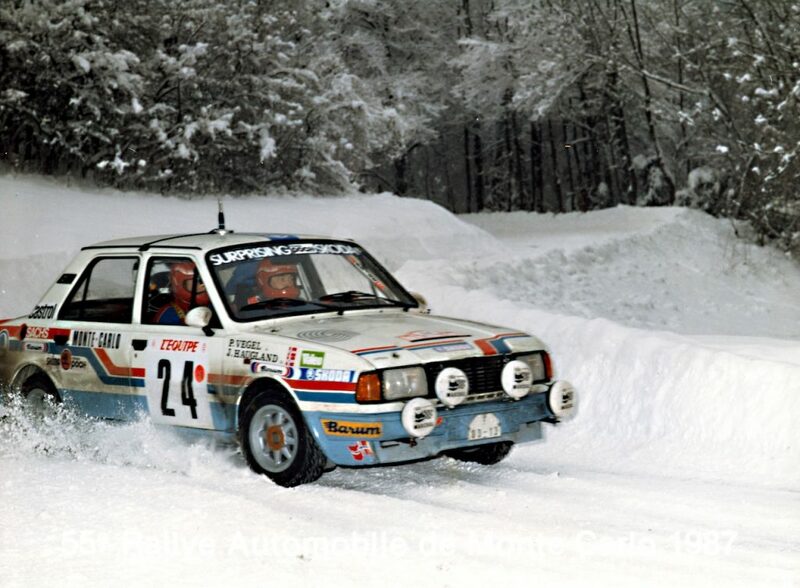 That’s why ŠKODA Motorsport decided it was time to find a new home. 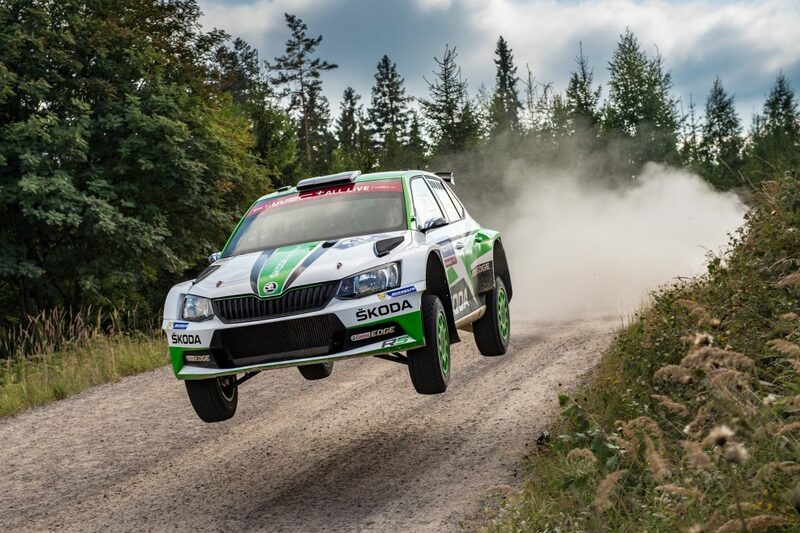 For years, ŠKODA Motorsport’s premises were situated inside the main ŠKODA manufacturing plant in Mladá Boleslav. Working in the heart of the main ŠKODA factory had many advantages, but there were also drawbacks, especially when it came to logistics. The fast pace of everyday factory life could make getting supplies, as well as delivering cars, pretty difficult. 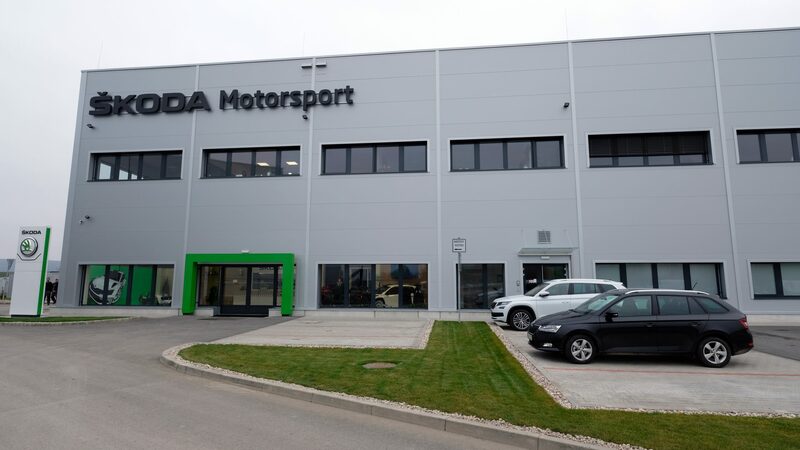 To make the lives of the whole team easier, ŠKODA Motorsport decided to move into a brand-new, purpose built premises in Plazy on the outskirts of Mladá Boleslav. With more room than before, the new facility provides enough space for every facet of the team’s operations – from the development of the new cars and their components, to manufacturing FABIA R5s (of which the Motorsport division recently delivered 200th unit) and their maintenance or refurbishment. 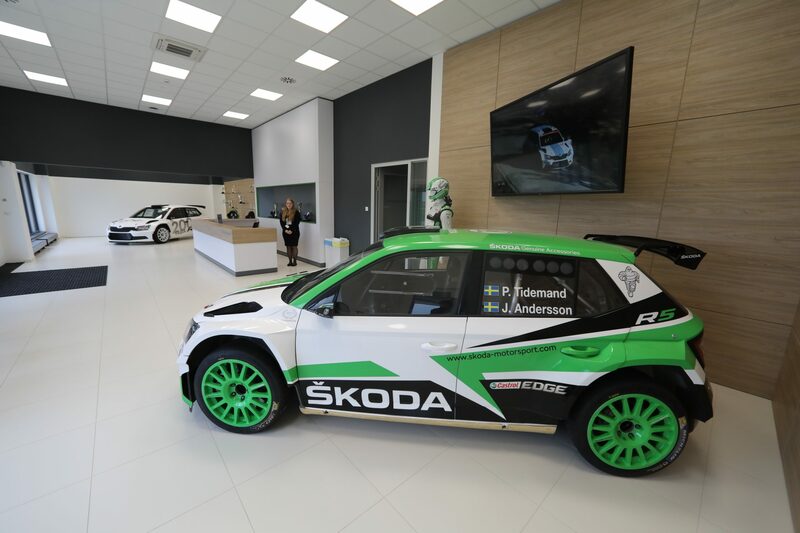 The employees of ŠKODA Motorsport share 1,859 square metres of office space and 3,844 metres of workshop and storage facilities. 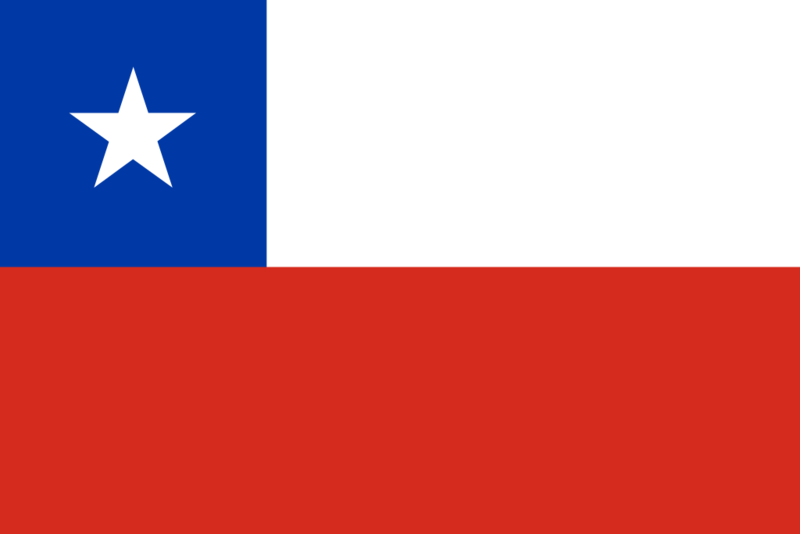 In total, the new premises cover more than 16,400 square metres. The new place also includes ample storage space. 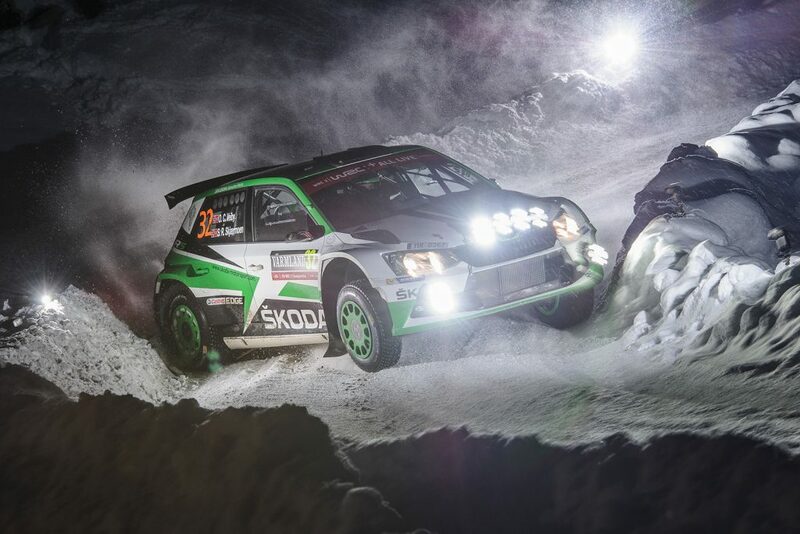 The warehouse can stock more than 5,000 different kinds of component for the FABIA R5, as well as the thousands of tyres that are necessary for the demanding schedule of the WRC 2 calendar. 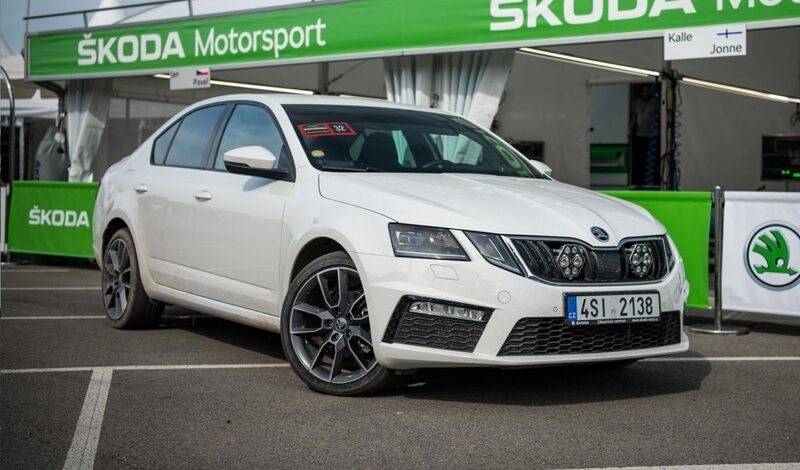 The most important thing about the new ŠKODA Motorsport facility, though, is the fact that it has brought all the departments closer together. In motorsport, teamwork is not just a cliché or a buzzword. From the mechanics and engineers who build the cars, to the people in the offices who keep the whole thing running, to the drivers and co-drivers, everyone has got to work together if the team is to achieve great results.